Hi everyone today's card was made using the lovely dies from Ebay. 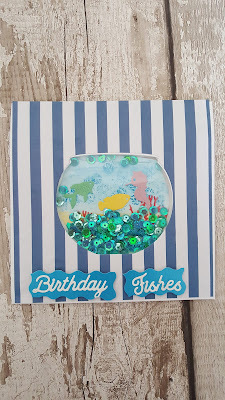 This was a fun shaker card that I made for my daughter to give her friend for her birthday. 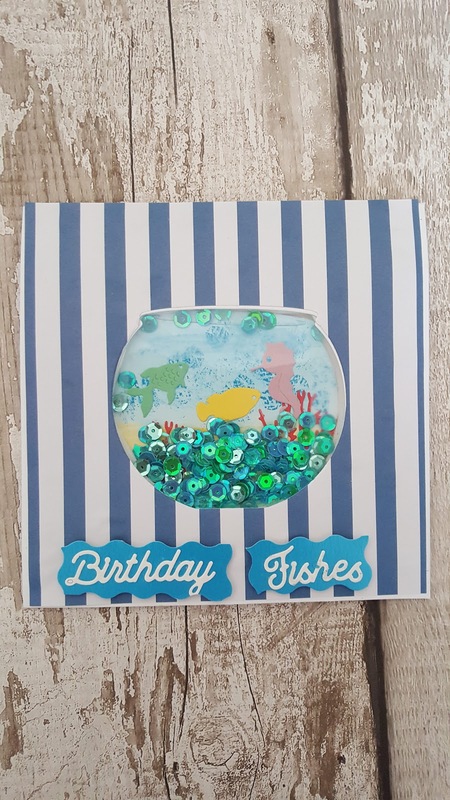 Hope you like the card, Please watch my tutorial on my you tube channel, I would be very grateful.